As a not-for-profit organisation listed on the Register of Cultural Organisations, WAM holds deductible gift recipient status with the Australian Tax Office. 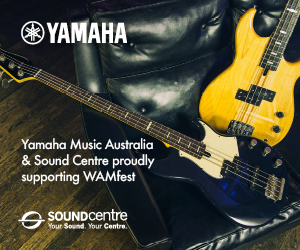 This means that WAM is able to accept donations to the WA Music Fund. All donations over $2 are tax deductible. 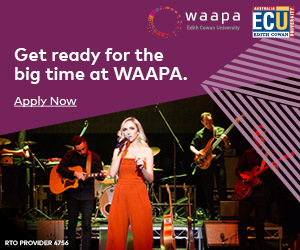 Donations made to the WA Music Fund will directly contribute to the meaningful and impactful programs and services offered by WAM. 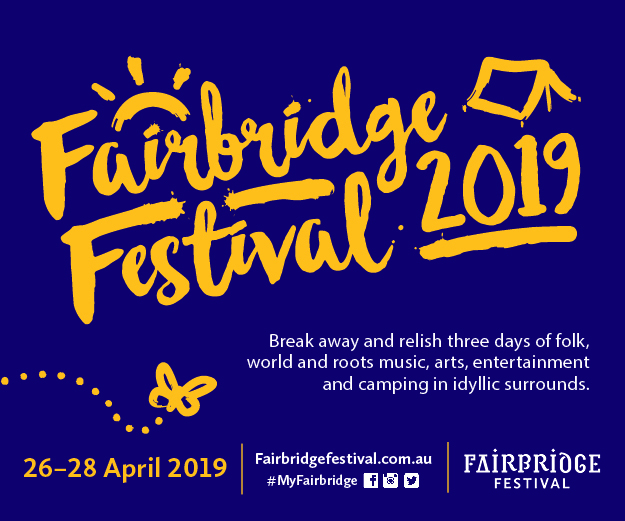 Your gift will play a significant role in shaping the positive community, cultural, economic and health flow-on effects that the creation and appreciation of original music can have. Your donation can make a real difference to the artistic aspirations of West Australian artists. 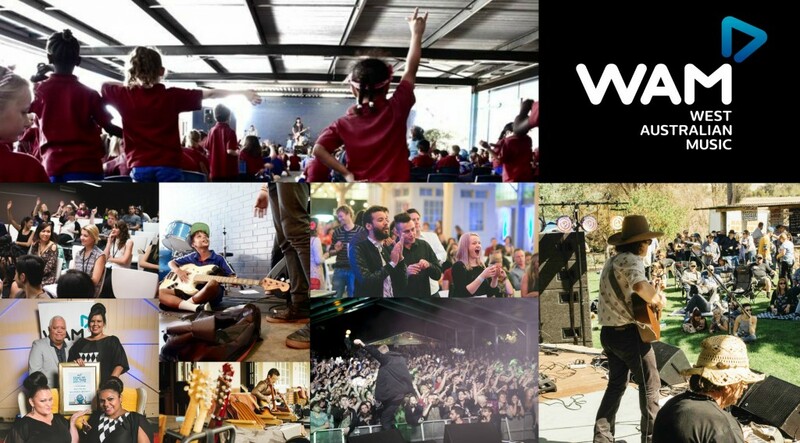 There are several ways you can make a donation to the WA Music Fund. ONLINE: You can donate online by clicking the link at the top of this page. BY POST: You can download a manual form, complete it and send it back to us. PHONE: Give us a ring and we can take your payment over the phone. DIRECT DEPOSIT: Make a direct deposit to our bank accountName: The West Australian Music Industry Association Inc. Please send us an email to [email protected] with your name and address so we can receipt your donation. Thank you for your support of WA artists, and our work. OPP BOX: The latest music opportunities, jobs and funding!